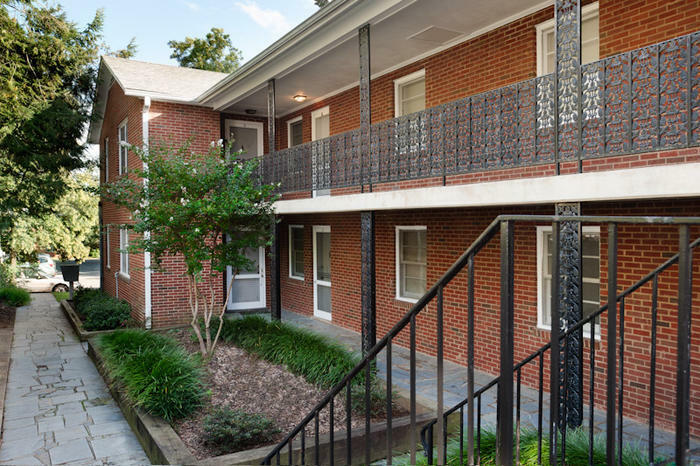 The one bedroom floor plans at this community feature courtyard facing entry ways surrounded by lush landscape and detailed wrought-iron railings. 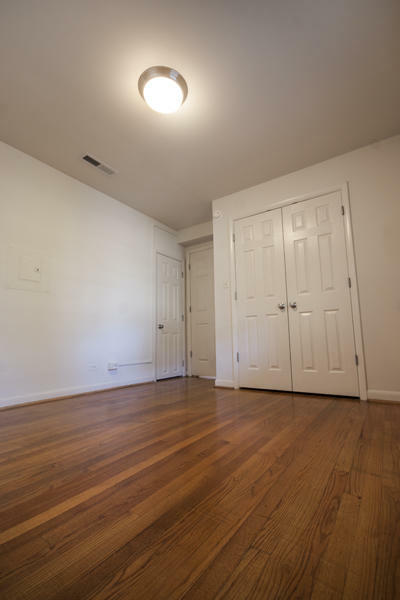 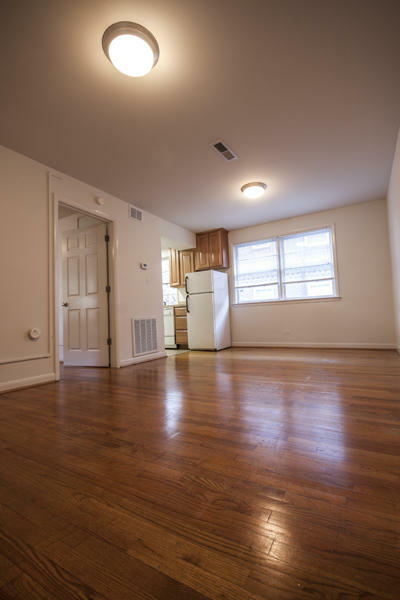 Upon entering your one bedroom apartment, you will find stately wood flooring or carpet (depending upon which home you choose) and an inviting, sun-lit living space. 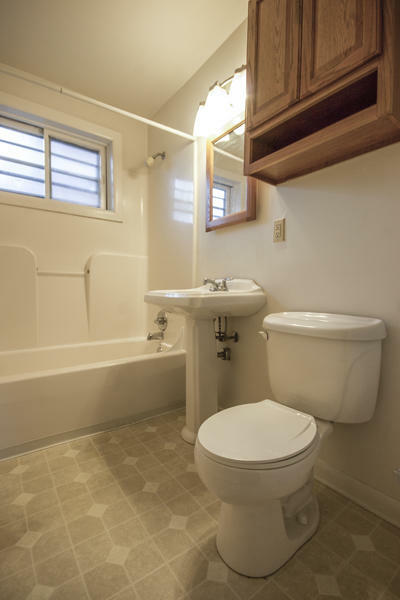 The bathrooms are recently updated with new fixtures and flooring. 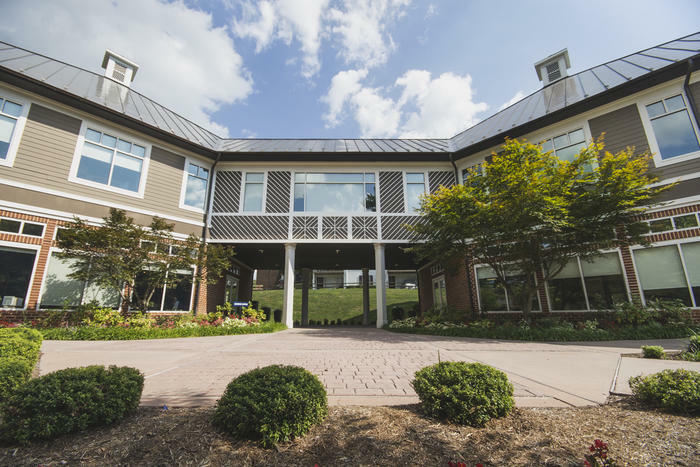 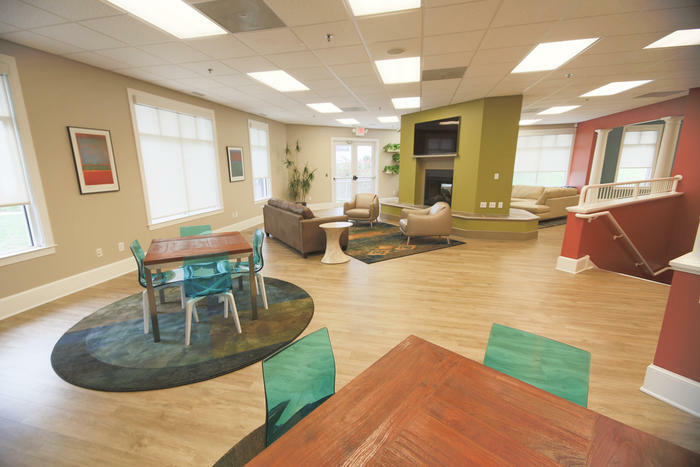 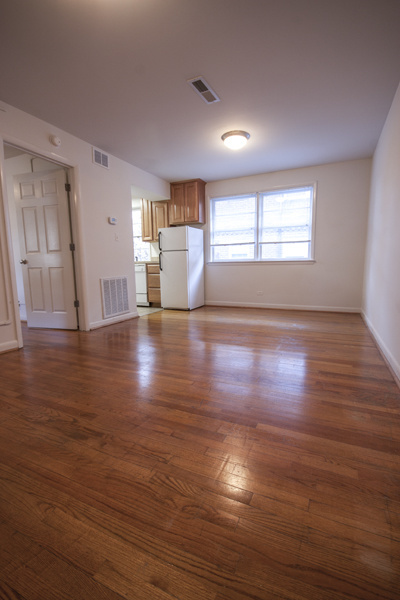 These appealing apartments offer both one and two bedroom floor plans and a convenient location to UVA Grounds and the corner. 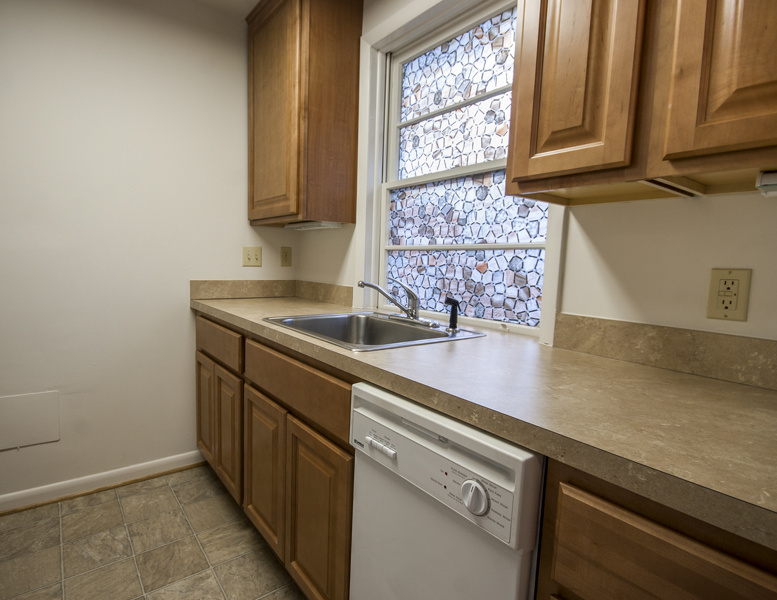 All apartments boast hardwood floors and updated bathrooms. 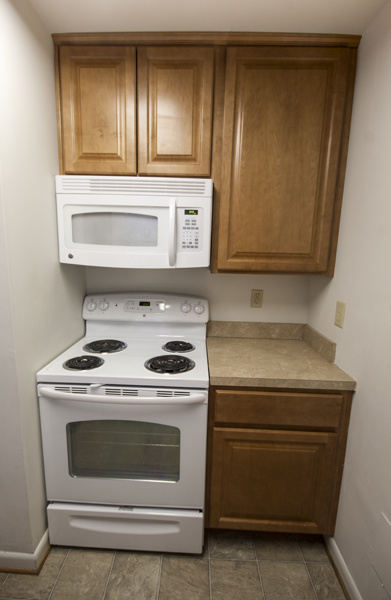 The kitchens feature beautiful maple cabinetry and white appliances. 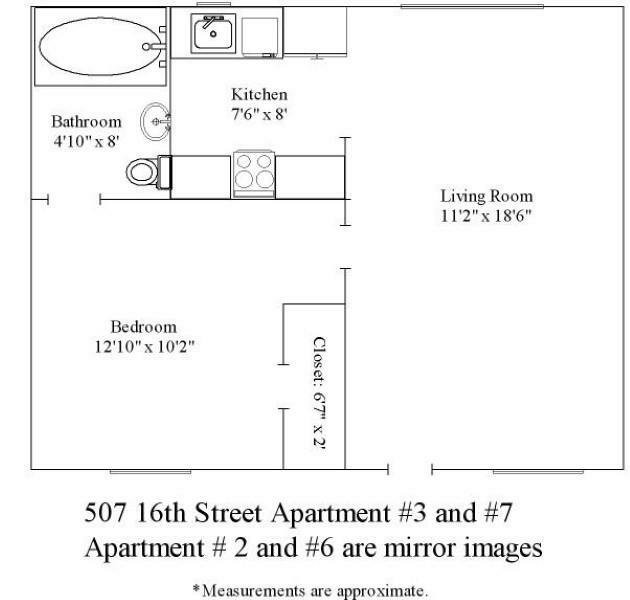 Additional storage space is available, should residents need it. 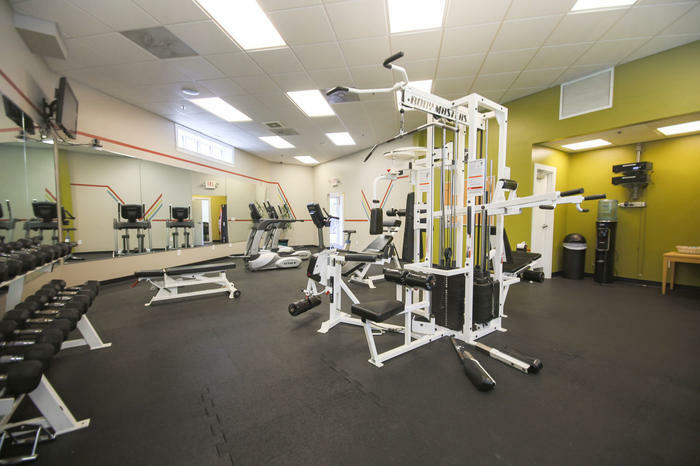 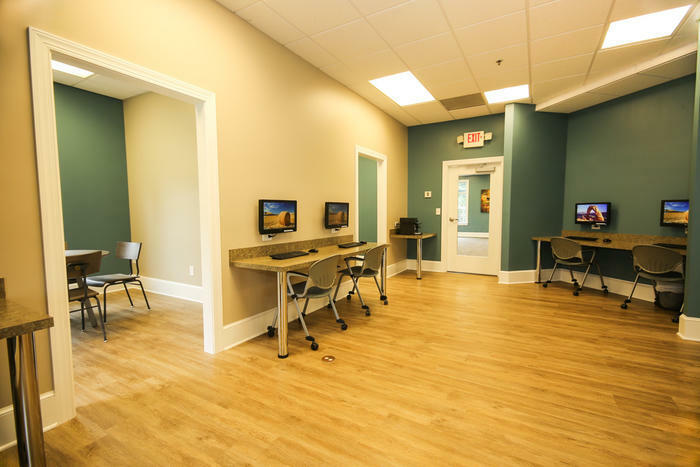 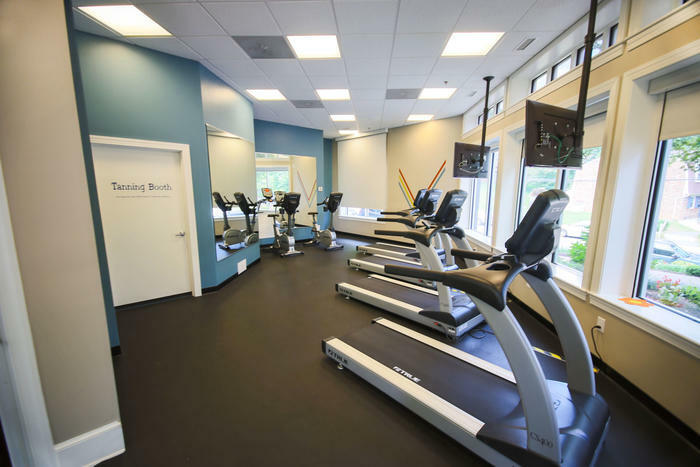 All residents have access to the “Mad House,” which provides a fully equipped gym, business center, tanning bed, game room, and kitchen. 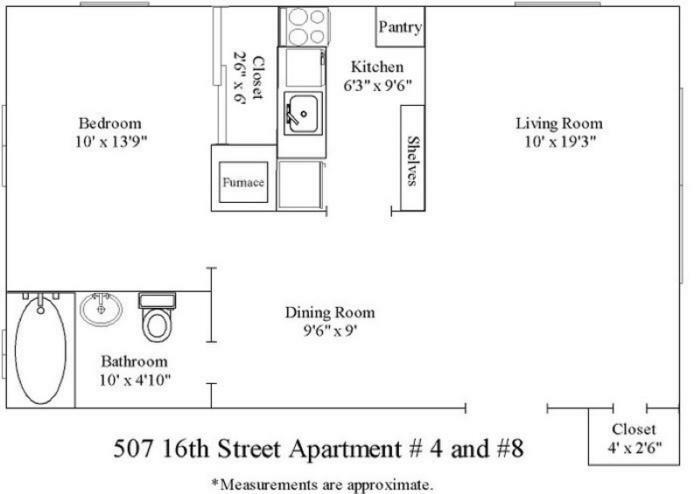 507 16th Street Apartments welcomes your cats!